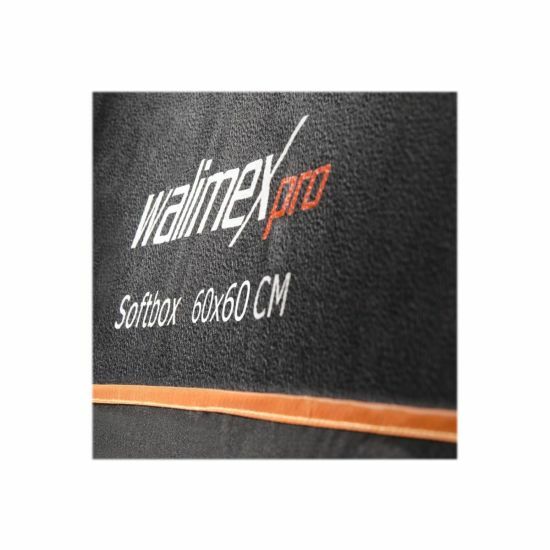 The Softboxes out of the Orange Line series from walimex pro particularly impress through their unique, high-grade quality. 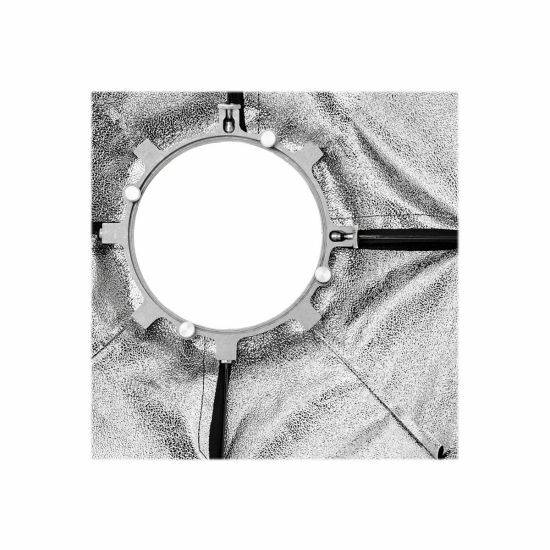 Extremely thick material and exact workmanship guarantee a long life time even after several assemblies and disassemblies. 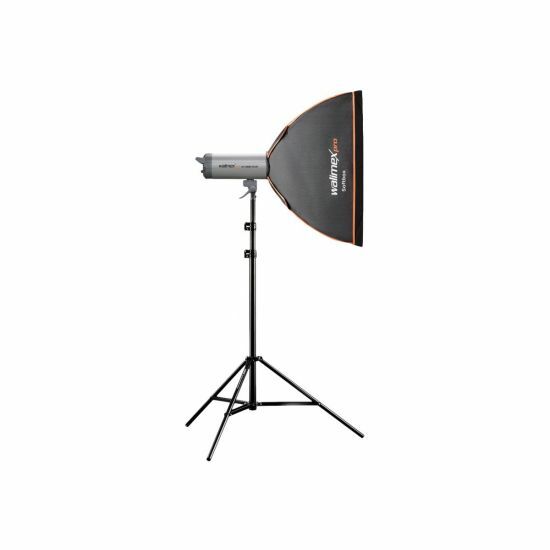 This premium quality even avoids a deformation at the bigger softbox sizes. But the light formers are not only convincing regarding their quality, the Orange Line series brings variety also regarding the quantity. 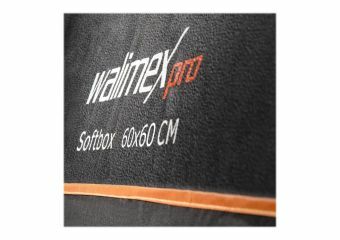 Many different sizes provide various applications in use and design. Therewith you can create your creative studio however you want! 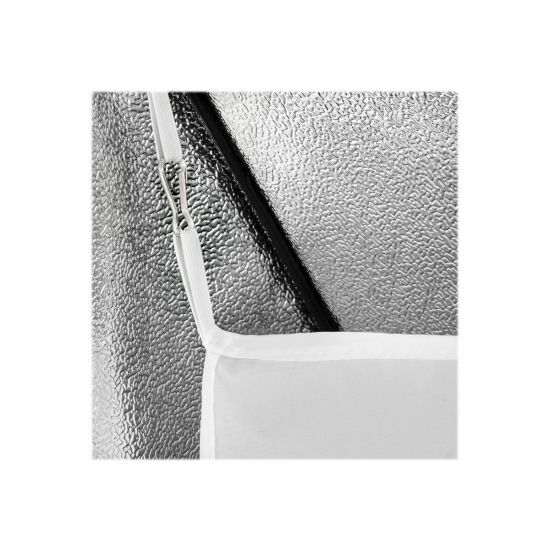 Certainly the results of the Softboxes are also convincing: Due to their soft and even illumination without reflections, they are an essential tool in studio. 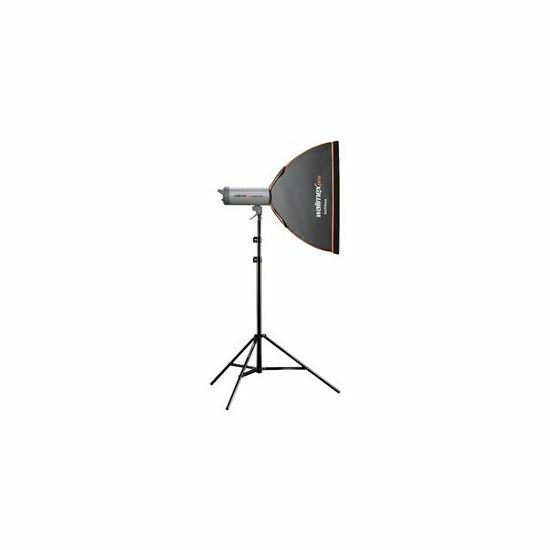 The Softboxes are ideally suitable for product and people photography. A rear diffuser can be used if desired in order to make the light appear even softer. 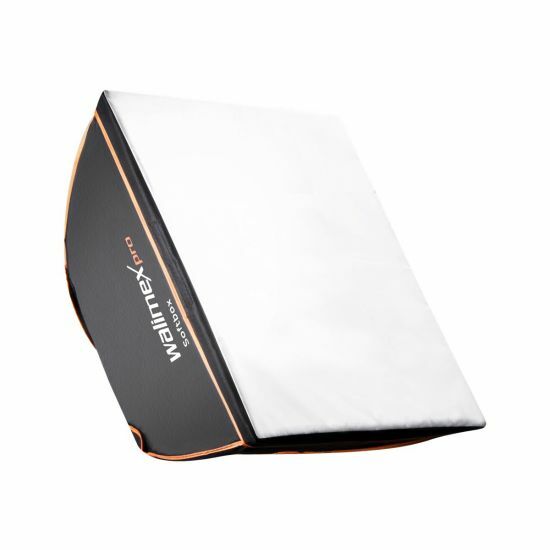 The front diffuser, which is simply put over the Softbox, is a further practical help in controlling your light.